Cake cutting has become nowadays a common gesture to celebrate any wedding. 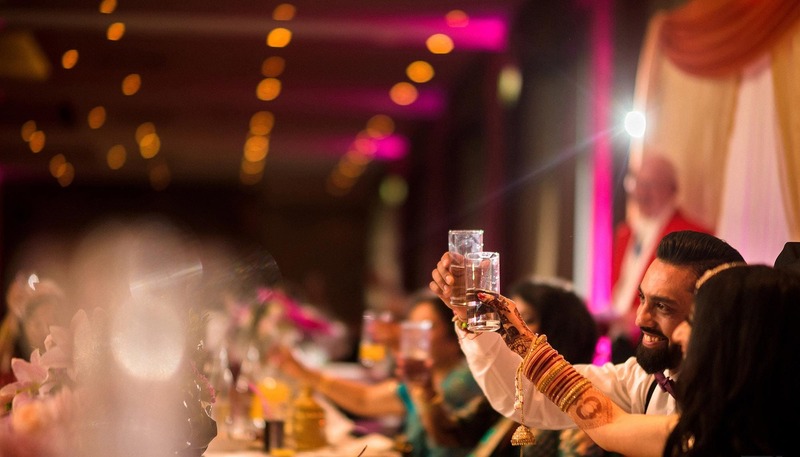 Whether on engagement and or on the final day of the wedding, it is often a scene that after the ‘Varmala’ ceremony, a cake is cut by both bride and groom, a kind of little westernization that is getting in Indian weddings but a good one. 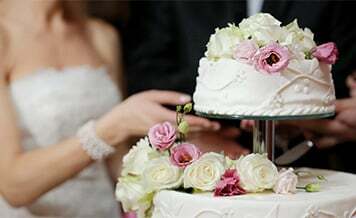 There are many best cake shops in Udaipur from where you can order your wedding cake or if any type of dessert you wish to have in your wedding menu, you can consult them. In many weddings you have gone, you have noticed that instead of normal sweets, pastries are served, modern sweet and a good option. Everyone wants to buy pastries and cakes from quality shops. 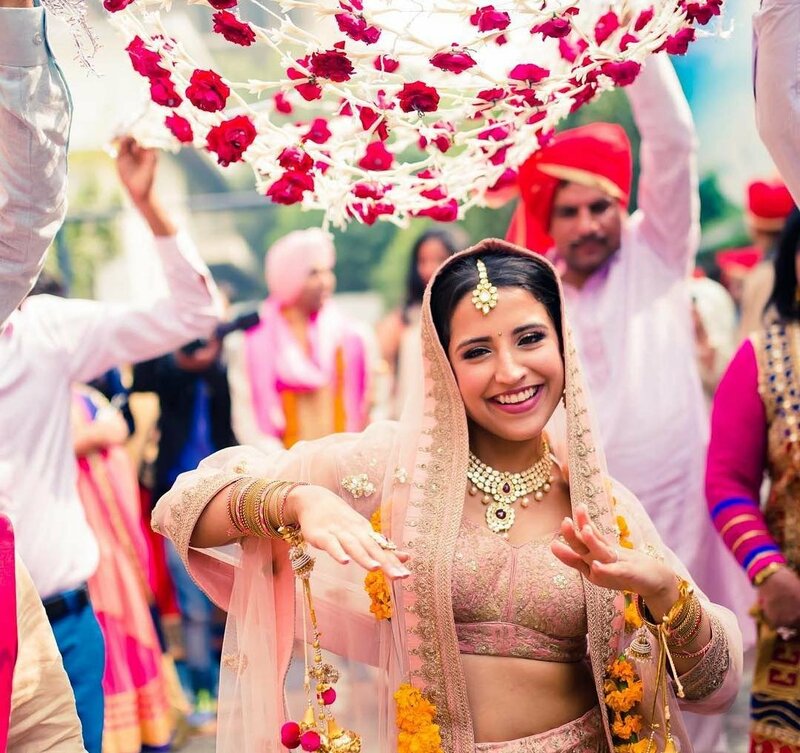 Even though you know about many but some of the best about which you don’t know can find on Shaadidukaan.com, which is an online wedding market where hundreds of quality vendors are listed in different categories according to your any function need. Searching for any vendor on this portal is easy. Suppose you want to search cake shops in Udaipur, then you need to select the city in which you want to search and the vendor category name, and then after hitting the button search, you find a list of various vendors in the category you search. 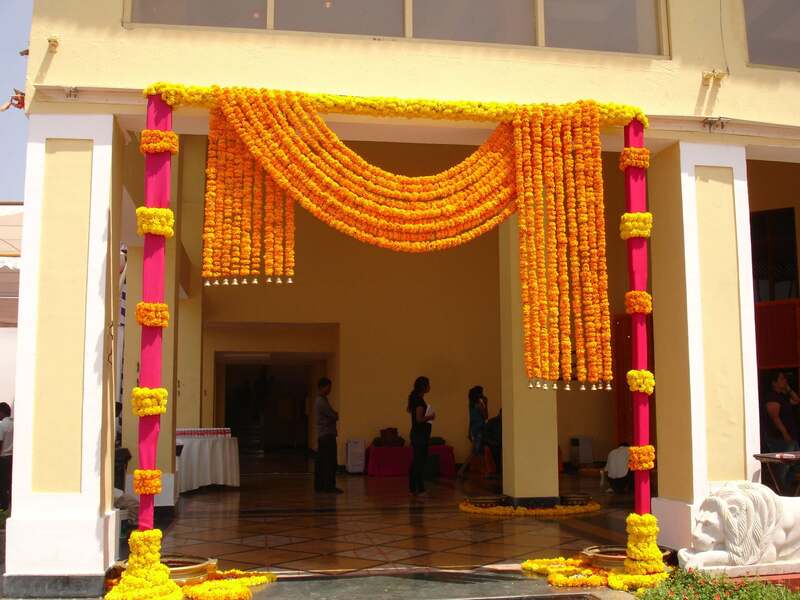 The portal is one of the best, number one and largest online wedding markets in India which is working in 24 Indian cities including in the overseas market too. Quality check: When you order or book any bakery for your desserts requirements, you need to first check their quality whether they provide the best quality or not. Taste before order: You should first ask them the desserts you are saying to make them for your wedding, whether they already sell or not. Because this way you can check the quality of taste and know whether they are according to your expectations or not. 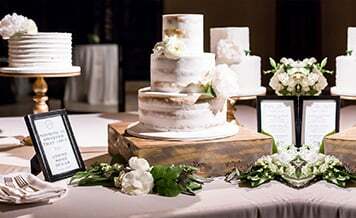 Proper storing arrangement: When any cake types of desserts are served in a wedding or any other function, they need to be stored in their right temperature because they should be in cold space provide their quality remains maintained. So get assured about this from your vendor because no one is going to eat your melting pastry desserts.